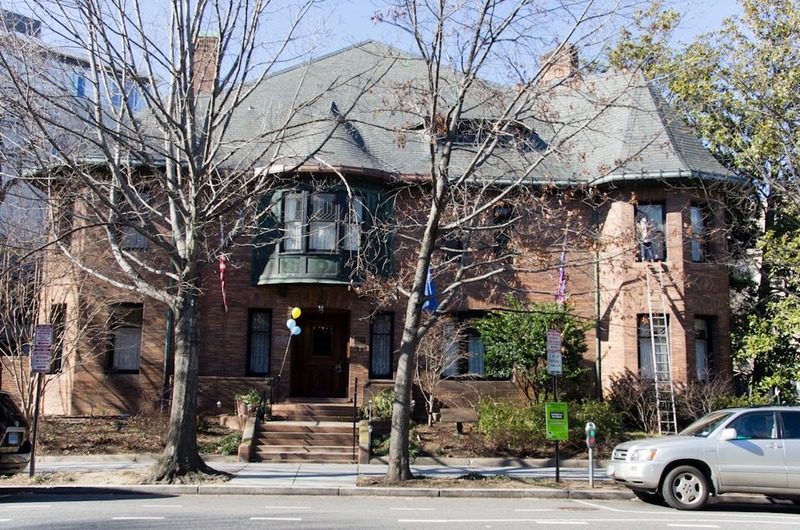 The Ward 2 Democrats are co-hosting a candidate forum for D.C. mayoral candidates at the Women’s National Democratic Club (1526 New Hampshire Ave NW) next Thursday, February 20th. Reception begins 6:00pm, forum begins 6:30pm. Please join us!